Before we get into the nitty-gritty, let’s start with what kind of tools you should be using in the first place! The American Dental Association recommends that you change your toothbrush every three to four months, and even earlier if it starts to fray. 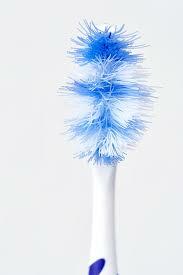 A frayed toothbrush will not be as effective for removing plaque. Looks like it is time for a new toothbrush! This depends. If you have any dexterity or mobility issues, a powered toothbrush might be easier but is not necessary. Most shape and size designs are just created for an individual’s comfort. Most dentists agree that softer bristles are best for cleaning your teeth and removing plaque without damaging or stressing the gums. Place toothbrush at a 45°angle all along the gum line and use back and forth motion on each tooth. Using the same technique brush the inner and chewing surfaces of the teeth. With the tip of the brush clean behind the tooth with top and bottom, up and down, front and backstrokes. In order to remove odor-causing bacteria don’t forget to brush your tongue also. As long as your toothpaste contains fluoride, the rest is dependent on your individualistic needs. For example, if you suffer from pain because of sensitivity, you should choose a sensitivity toothpaste. Click here for a list of the top toothpaste for sensitivity. But you can also choose toothpaste based on natural ingredients, teeth whitening, or taste. YES. 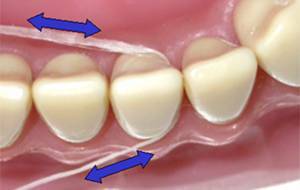 When you are flossing, be careful not to jerk the floss into your gums. Be gentle and when the floss is about to touch your gums, curve it against the side of the tooth. If you are having trouble, you can also use a dental pick or pre-made threaded flosser. Flossing can help to prevent gum disease as well as tooth decay. If small bits of food particles remain in your teeth, the bacteria in your mouth will break them down into acid that can corrode your teeth! Click here for a comprehensive list of the best dental flosses you can buy. Hug the tooth with the floss to avoid hitting the gums and causing bleeding. 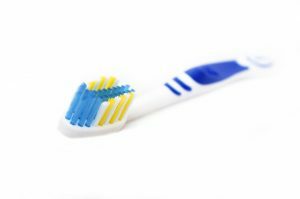 How long and how frequent should I be brushing? At least twice a day for at least two minutes each time. It would be best to at least rinse after eating any food to limit the number of food particles left in your mouth as well. Mouthwash is not an essential part of a daily dental hygiene routine. That does not mean that it can help with bad breath or to help rinse out food particles though! Beware of mouthwash that contains alcohol though because that can dry out your mouth, creating a friendly environment for bacteria! Click here for a list of alcohol-free mouthwashes. Should I be following dental health trends such as activated charcoal and oil pulling? Activated Charcoal: Activated charcoal has been all the rage lately when it comes to personal hygiene. It has dental benefits as well! It can help with the removal of stains from coffee and wine on your teeth. Mix with activated charcoal with water, dab on teeth, let sit for two minutes, rinse and brush normal, no more than once a week because the abrasiveness of the charcoal can damage teeth. Make sure you spit it all out though because consuming too much charcoal can affect any medications you might be taking. I hope our tips to improve your daily dental care was useful. 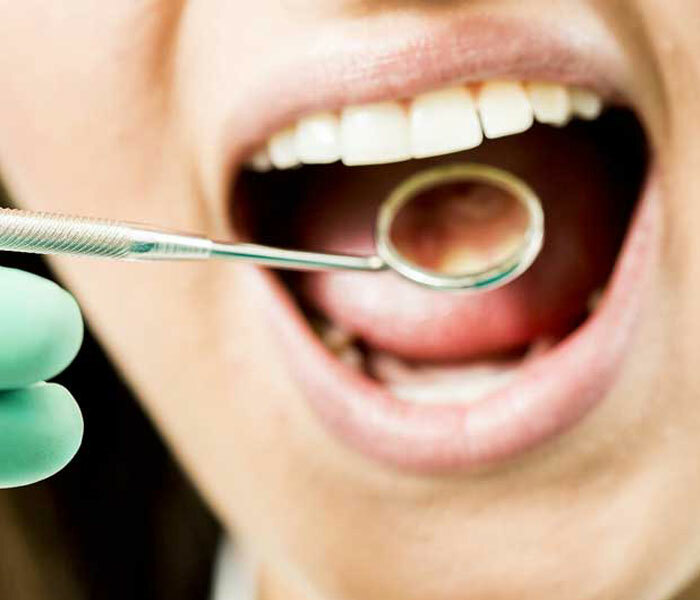 Our team at Newport Beach Dental Associates will be happy to answer all your questions and to help you to schedule your dental cleaning or oral examination appointment with our highly qualified specialists. Feel free to call us: (949) 650-6772.